Does your website have the answers? Google’s Hummingbird is their new search feature with the capability to understand and answer conversational search queries. Answering questions is now as important as matching search topics. The opportunity for marketers is simple. 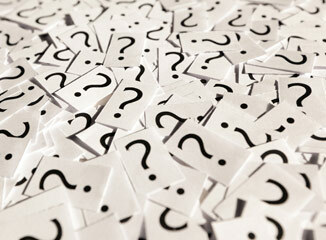 Potential customers will have a better chance of finding you if your website can answer their questions. Remember, the website with the answers gets the hits!